“BLUDGEON” feat. 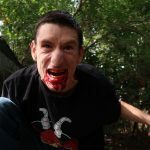 Daniel Dahmer OUT NOW! 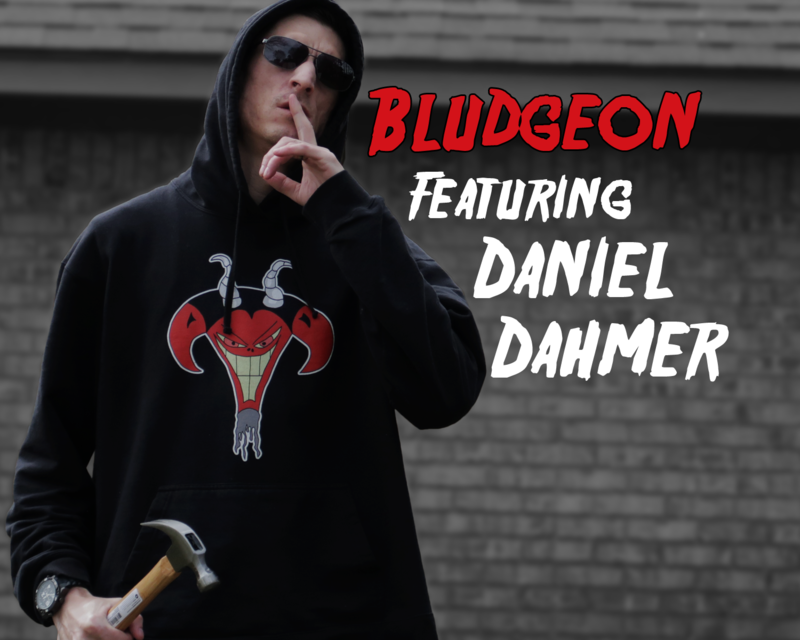 Finally the time is now for the world to hear the brutal horrorcore song called “BLUDGEON” featuring Daniel Dahmer! 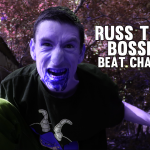 This song has been roughly 3 months in the making from the creation of the beat until the actual release. I sent Daniel Dahmer the rough beat and hook over way back in November of 2018 and he got me a verse back at the beginning of December. 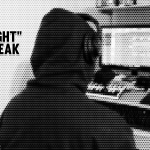 I added the second verse in January and did the mixing and mastering over the course of the month. 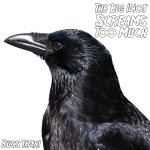 You can listen to the song below from the Russ Tafari TV Youtube Channel. Or you can listen to it on any of the streaming platforms! 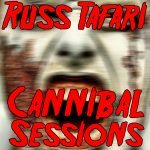 Something new I have decided to do for my true dedicated fans is if you SIGN UP to the Russ Tafari mailing list from now until forever I will send you every song and album for free! 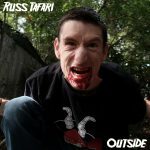 Follow Russ Tafari on Spotify!